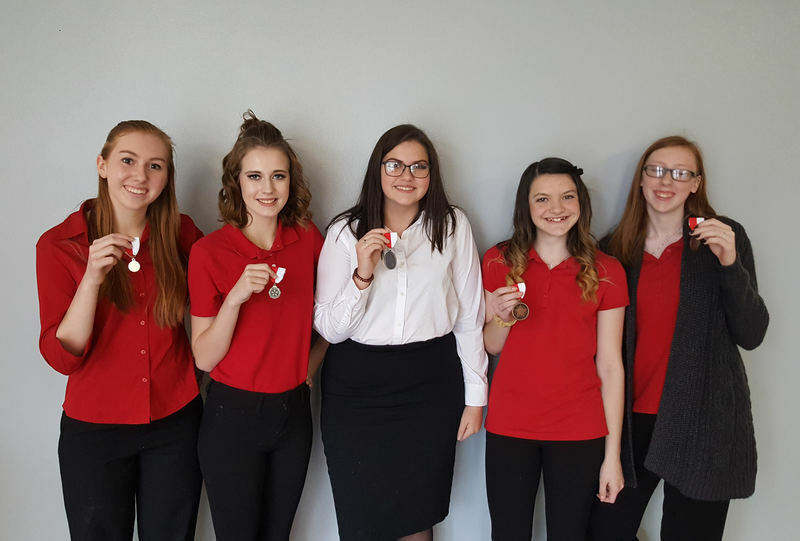 Lockwood FCCLA attended and competed in STAR Events this week. Congratulations to the following students! Receiving Gold in Region 11 and advancing to state: Amelia Stone in Chapter Service Project and Raegan Snider in Recycle Redesign.